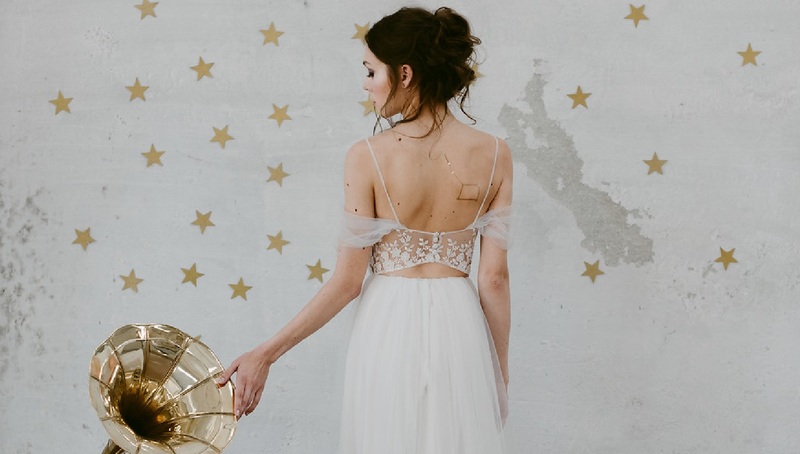 The boutique exclusively stocks the following list of Italian bridal designers – something you won’t want to miss out on! 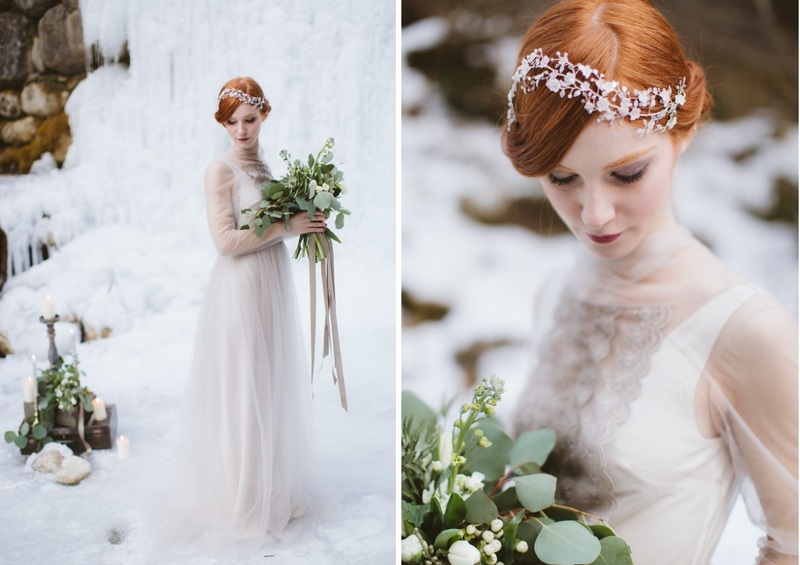 Trust me when I say you will love the Italian bridal designer, Bellantunono Sartoria. Rock&Lace stocks the label’s most prestigious collection which features gowns created from the finest silks, showcasing enchanting embroidery and fabulous silhouettes. 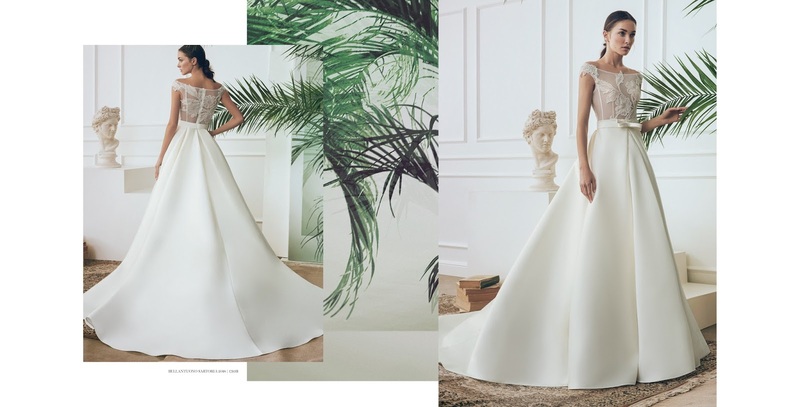 A fine example of Made In Italy excellence, the bridal brand’s 2018 Spring/Summer collection breathes aisle-worthy style, and is just perfect for the the confident, 2018 style maven. 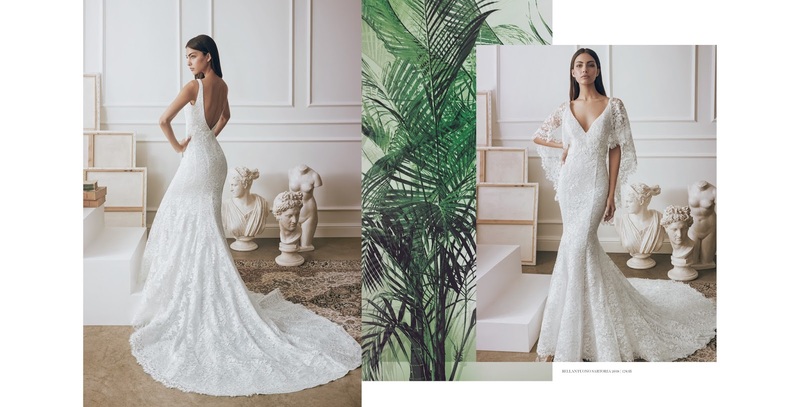 If it’s a beautifully fluid silhouette that you’re after with a touch of lace or a pretty sleeve, you’re bound to love the Italian bridal label, Magnani Sposa, bride-to-be. 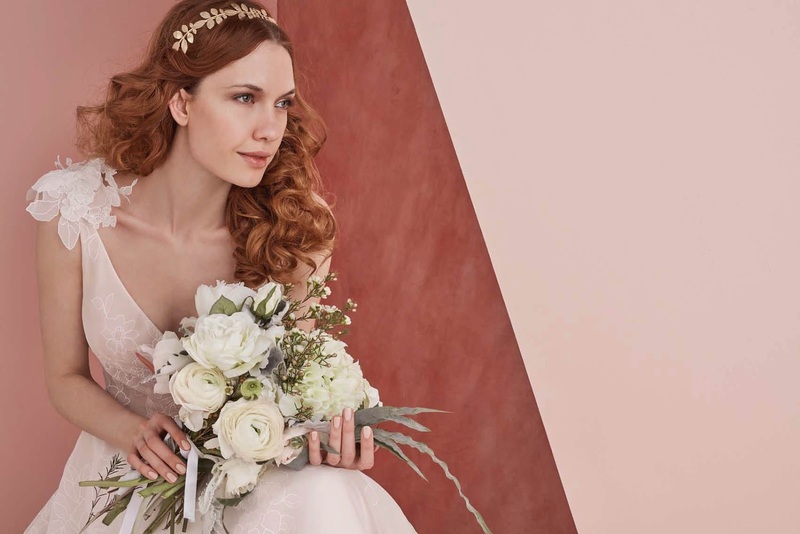 Born from a family tradition of over more than 60 years, this is a bridal label in which you can trust for incredible craftsmanship, design and quality. 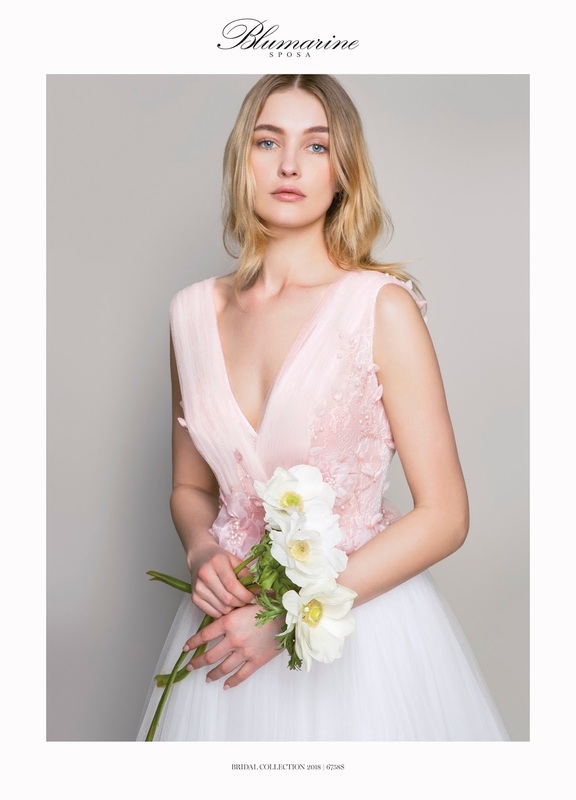 Founded by Antonio Magnani, a man from a family dedicated to haute couture, Atelier Magnani is the biggest producing company of wedding gowns in Tuscany. 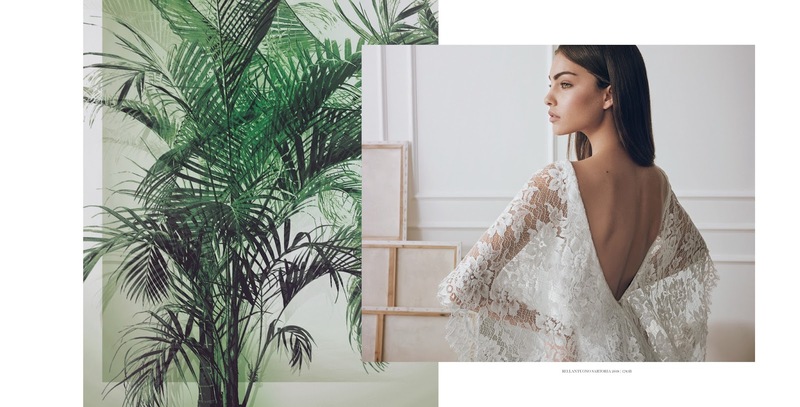 Rock&Lace ‘s EXCLUSIVE selection from Magnani Sposa offers you the chance to indulge in this incredible brand and its heritage. 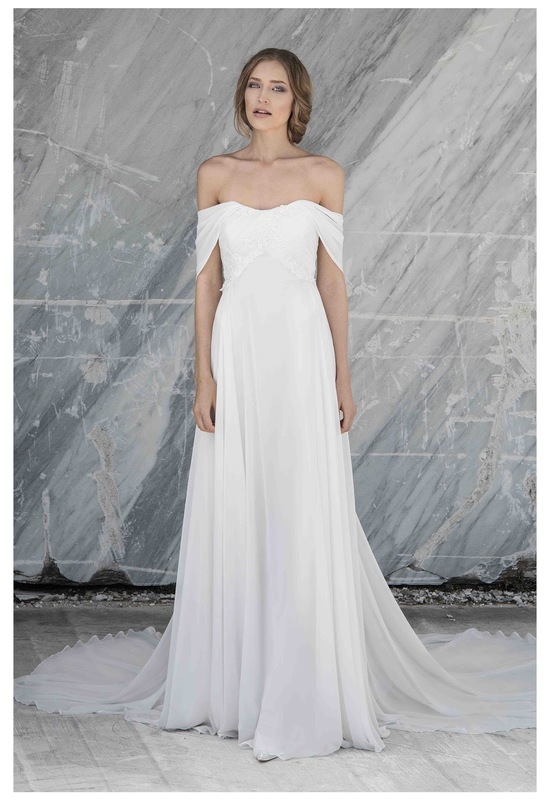 Creating gowns for the contemporary, romantic bride, Marianna Lanzilli will instantly enchant you with the brand’s unique approach, timeless Italian style and attention to detail. 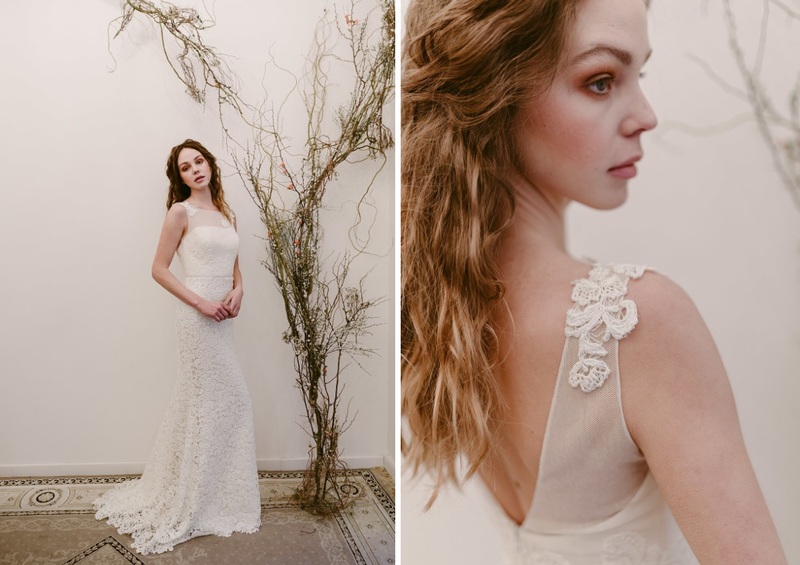 You’ll love the floral touches delicately created for the label’s Rebecca gown – just utterly DREAMY. 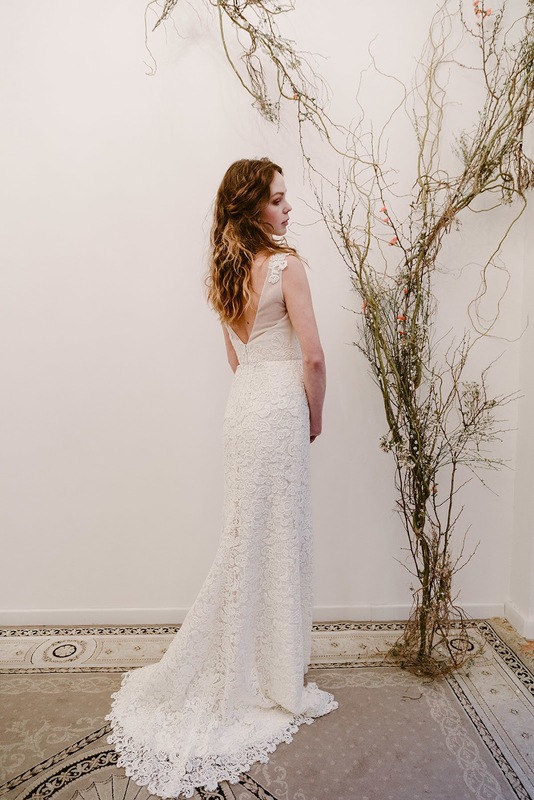 If it’s something slightly unconventional and unique that you’re looking for, then book in with Rock&Lace bridal to discover their selection of Maura Brandino gowns. 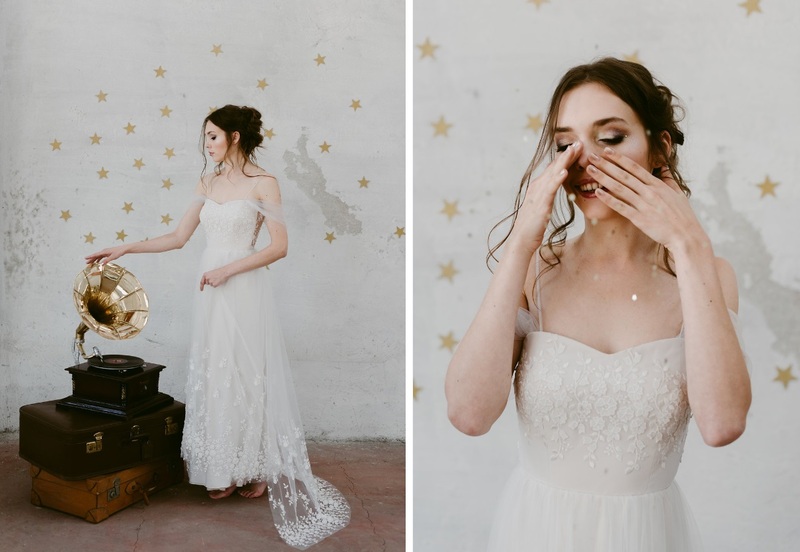 With a love for haute couture, timeless Italian fashion and the vintage style of the ’20s, you’ll love the designer’s incredible attention to detail and refreshingly different outlook on bridal. 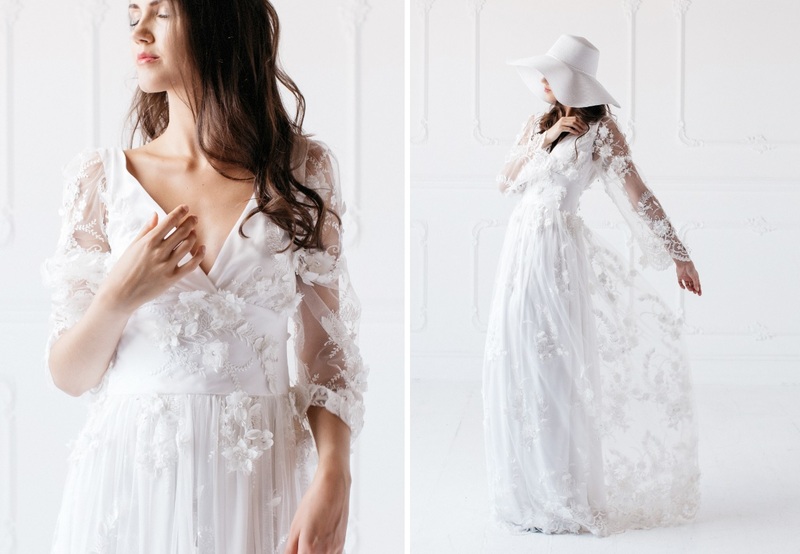 Coming soon to the luxury rails of Rock&Lace is bridal designer, MORE di Morena Fanny Raimondo. The latest collection is inspired by the structure and lines of the Pomelia flower. 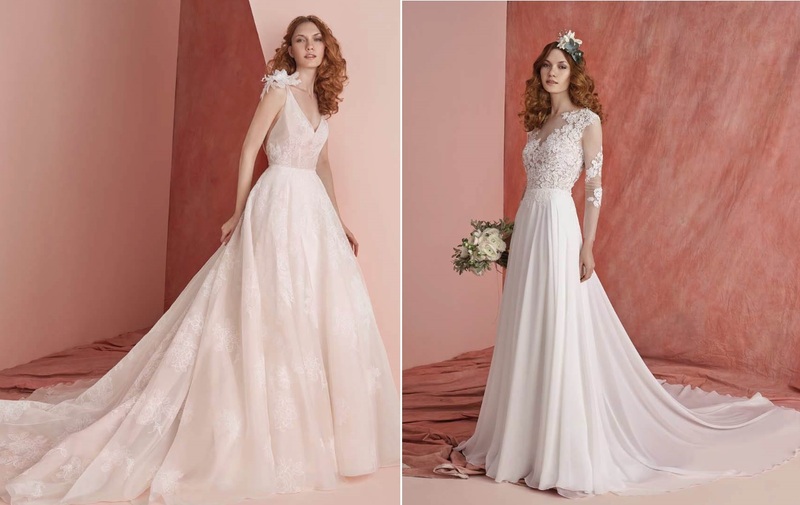 This simple, yet truly elegant and stunningly unique bloom’s essence is captured within the gowns’ voluminous skirts, show-stopping bodices adorned with lace and appliqué (all created and crafted according to Sicilian traditions) and dreamy fabrics. Want to book an appointment with Rock&Lace? Click here.